What happened to Alexandra Burke? 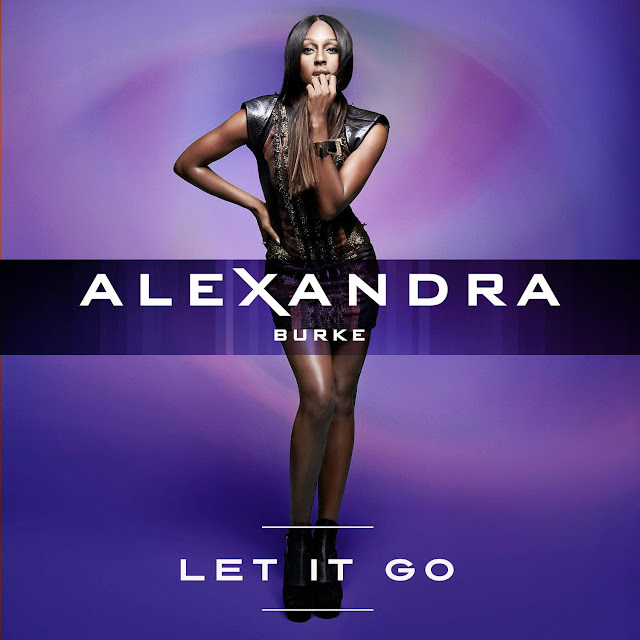 Her latest AUTO-TUNED single, the Cutfather-produced "Let It Go" came out last week, becoming her FIRST single NOT to chart in the UK Top 20, peaking at a majorly disappointing #33. While this poor chart showing might lead some to question the quality of the new music, Alexandra's camp is blaming radio for essentially BLACKLISTING her. 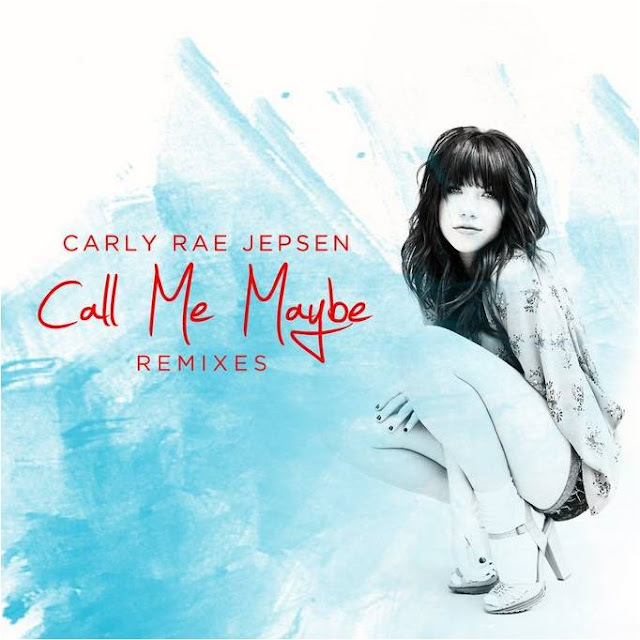 26-year old Canadian teen-pop superstar Carly Rae Jepsen turns CLUB PRINCESS on the recently released remixes of her international #1 hit "Call Me Maybe." The JAM-packed remix EP was released on May 22nd and features remixes from Manhattan Clique, Almighty, 10 Kings vs. Ollie Green and Coyote Kisses. Listen to the remixes BELOW and download them on iTunes NOW (iTunes US/iTunes UK).